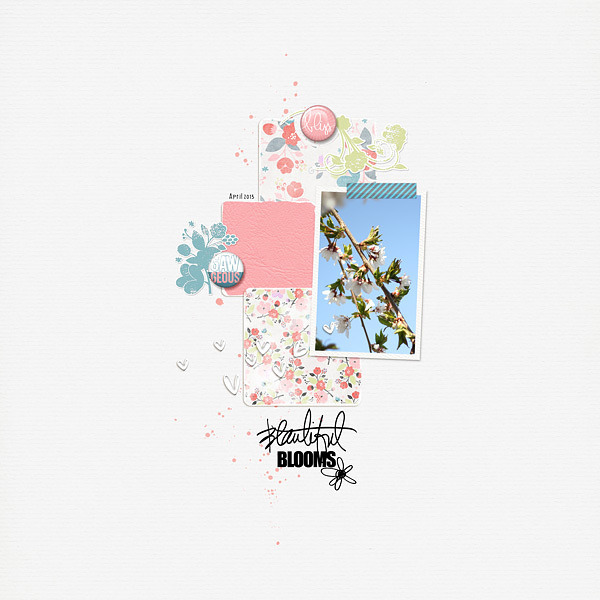 I have been promising myself I would get some digital scrapbooking freebies up on this new site for like ever, and it always falls to the bottom of my long list of things to do. Today, however, I am changing that … I have this versatile template for you to download for personal use. If you wish to share this template with friends (I hope you do!) please direct them to my site to download. Thanks! 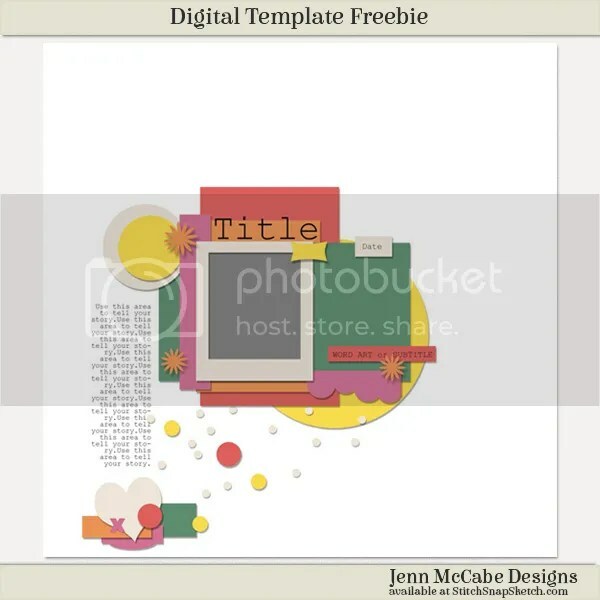 Click here or on the image to download this template. 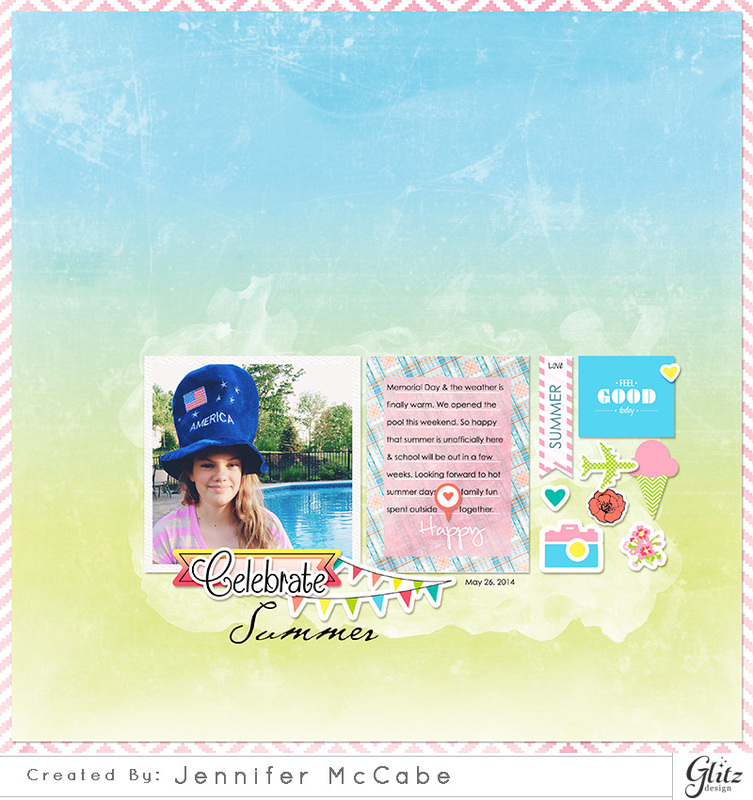 I also wanted to share with you the page I made today that inspired this template. Looking ahead, this summer is shaping up to be a very busy one for me, at least as far as Memory Keeping goes! 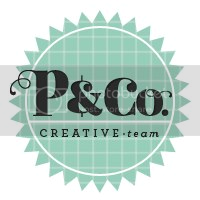 I’ve joined two new teams and will be sharing my pages here on my blog. 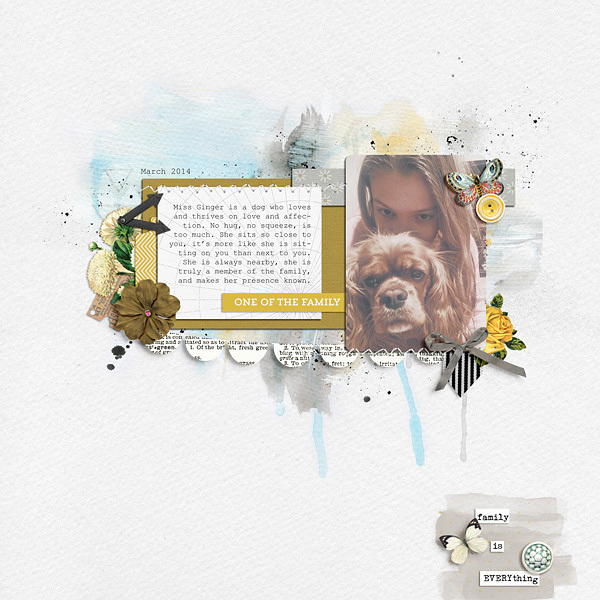 Brightside is the latest digital release from Glitz Designs. It is fresh and happy. Brightside instantly reminds me of all the reasons that summer is my favorite season: travel, ice cream, enjoying the little things and celebrating lots of time spent with family. Brightside is the perfect kit to document my photo of my daughter, by the pool, as we look forward to a season of outdoor family fun together! 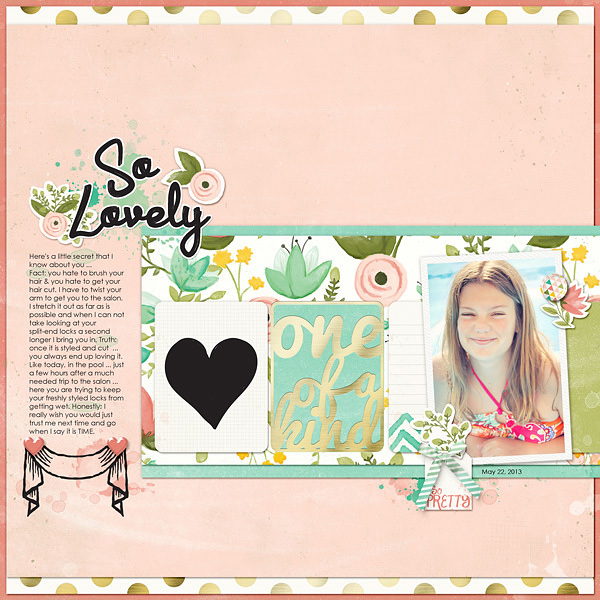 Come see the kit and the creative team’s gorgeous inspiration here! Pssst! 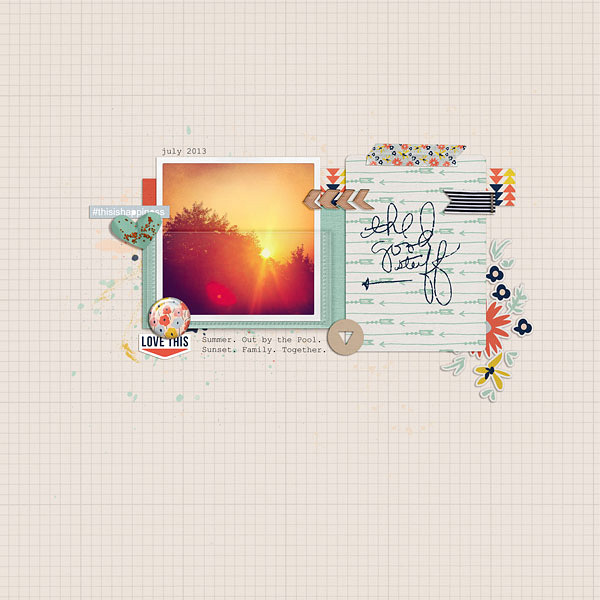 If you leave a comment on the blog (over at Glitz) you just might win the entire Brightside collection! 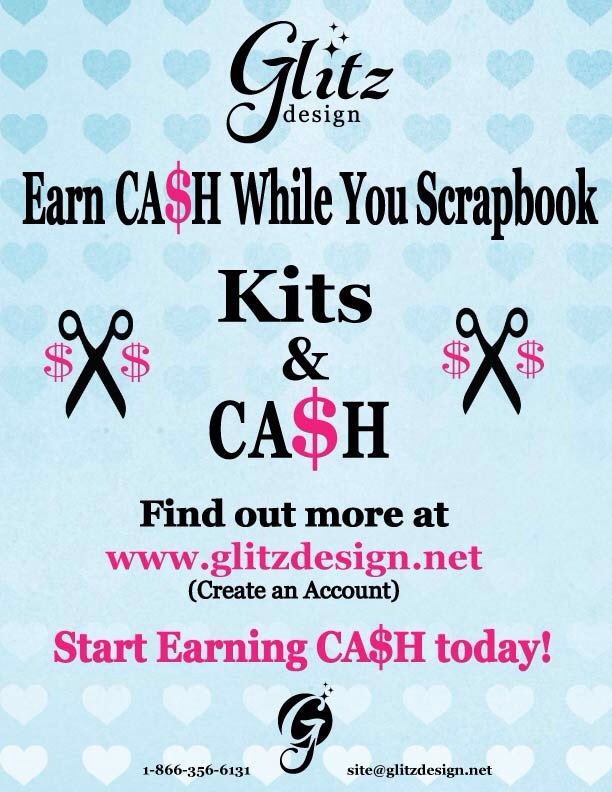 And now … more about the opportunity to earn cold hard cash, just for doing what you love to do: scrap! If you decide to sign up, please enter my email prettyinposies @ gmail (dot) com ! Thank you! 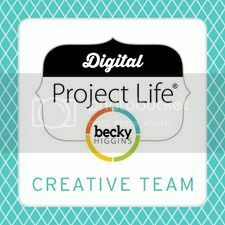 I’ve also joined Lynne-Marie Design’s Creative Team as a guest for June and July! 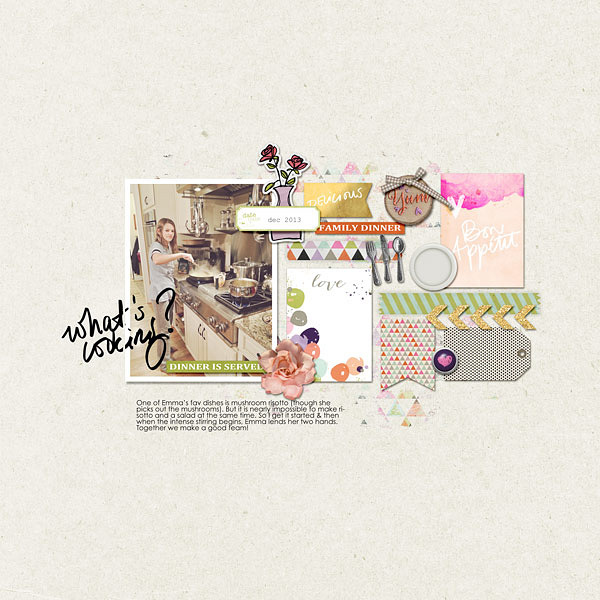 Lynne-Marie has a beautiful style that blends traditional with artsy with an emphasis on nature, brushes, paint and doodles. 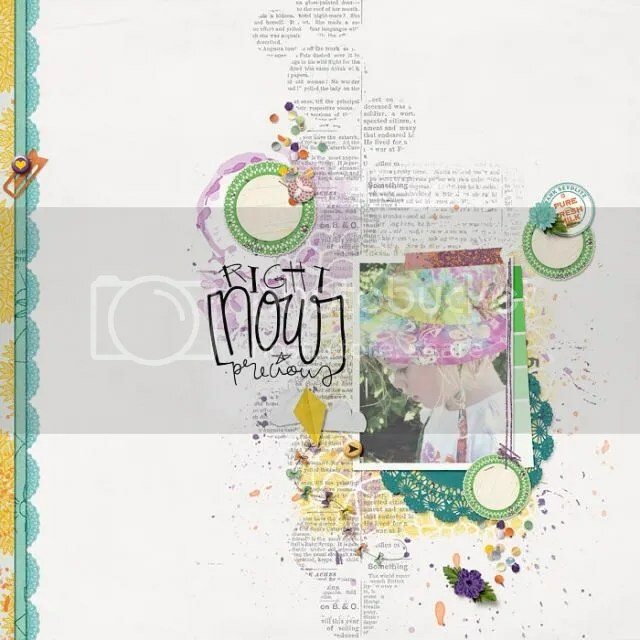 Her designs are truly timeless, with a nod towards vintage, and can fit any style of scrapbooking. 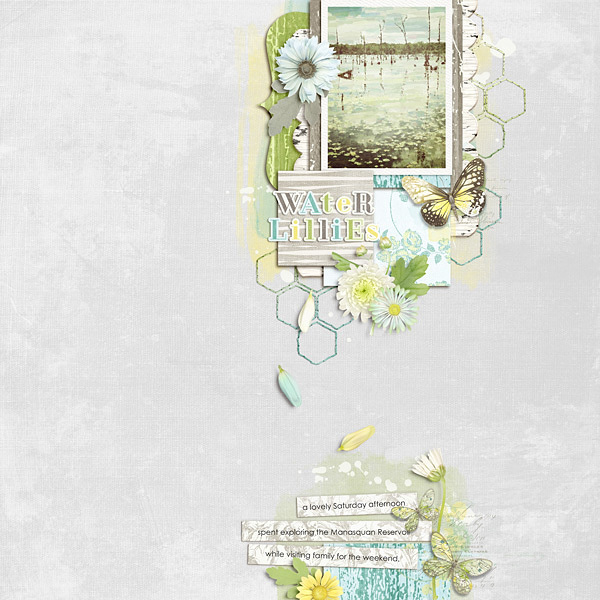 For my first page creating with Lynne-Marie’s designs, I was able to work with this beautiful kit, Hennai, which is 50% off at The Lily Pad today only! 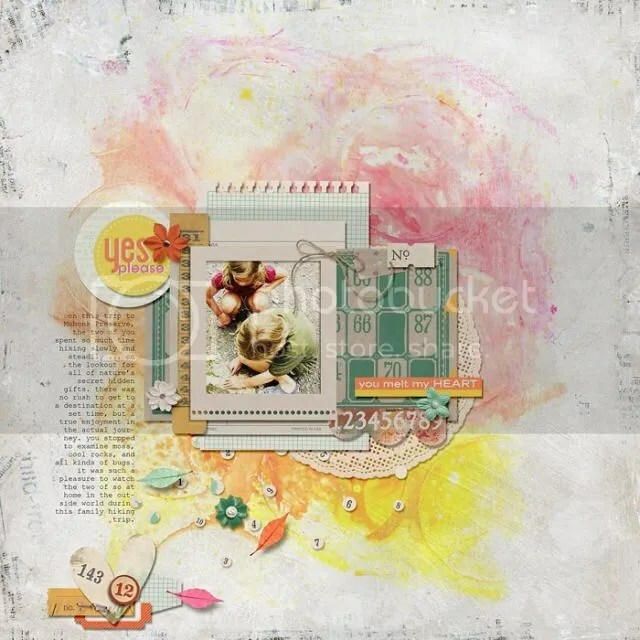 Check out Lynne-Marie’s gallery to see all the amazing inspiration available from the creative team! That’s it for now, enjoy your week!